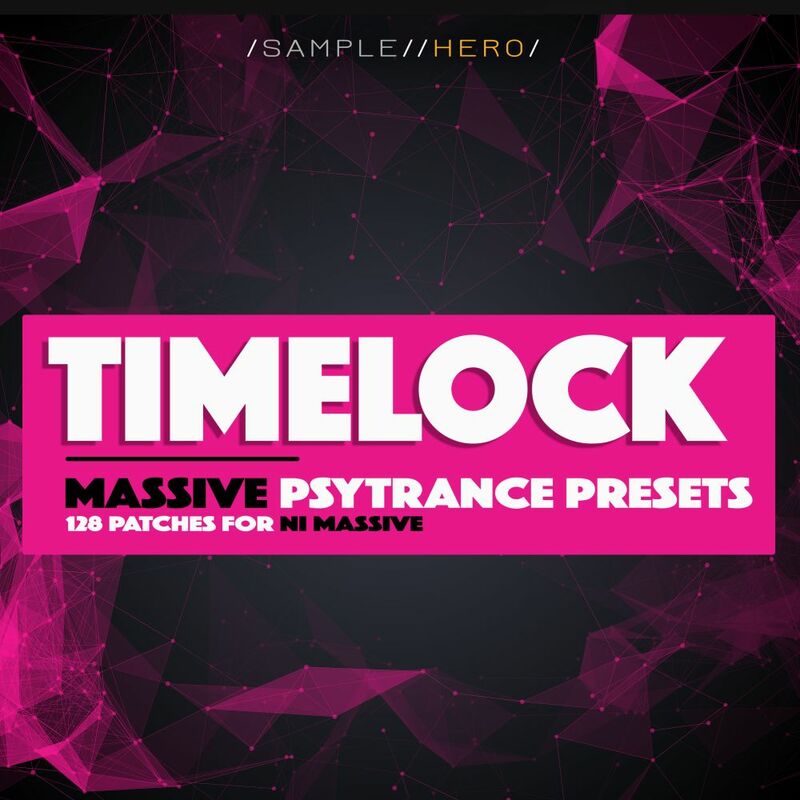 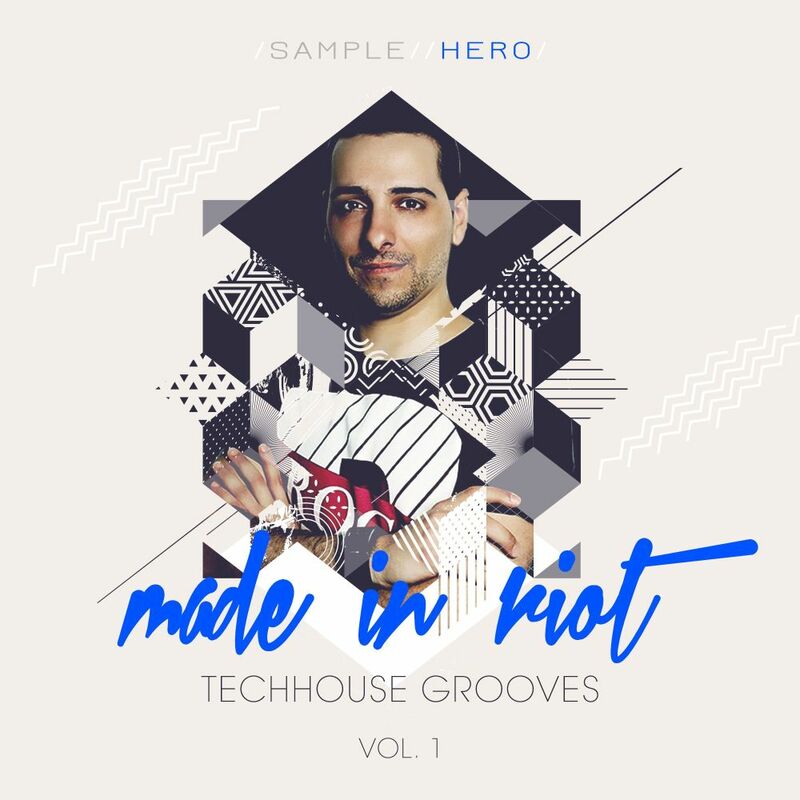 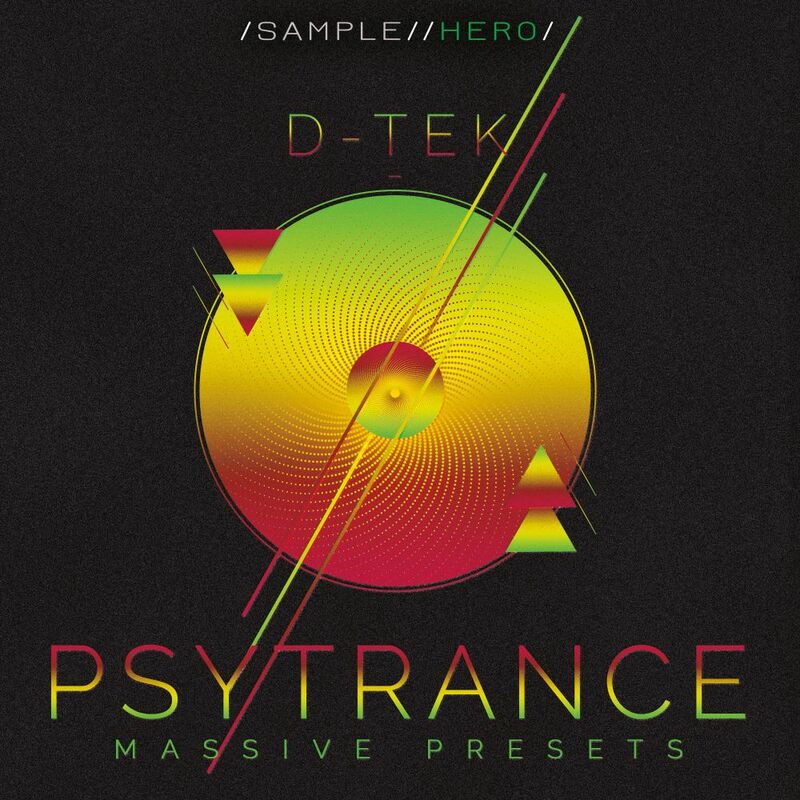 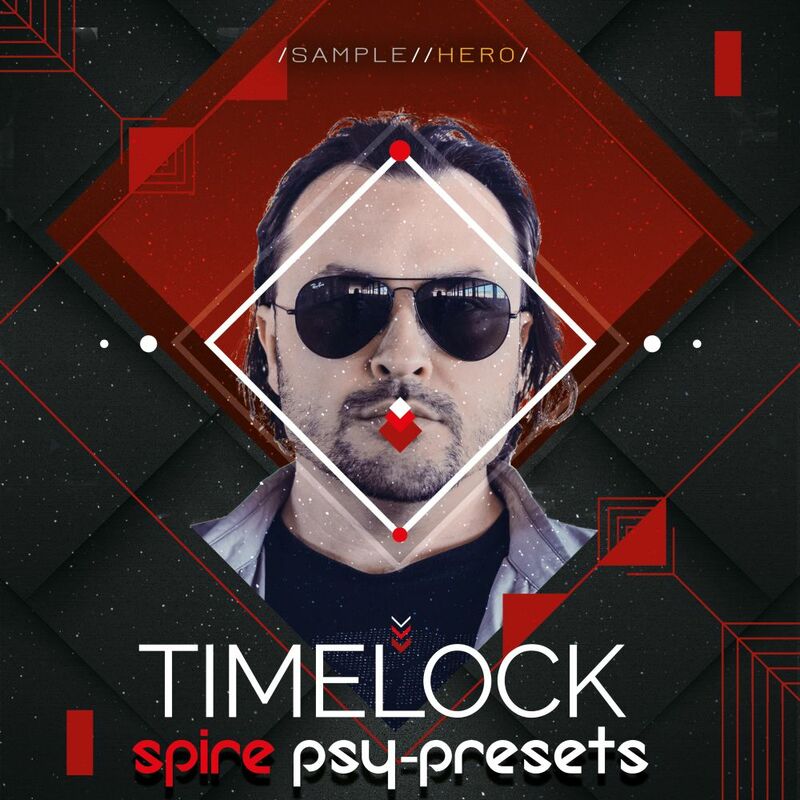 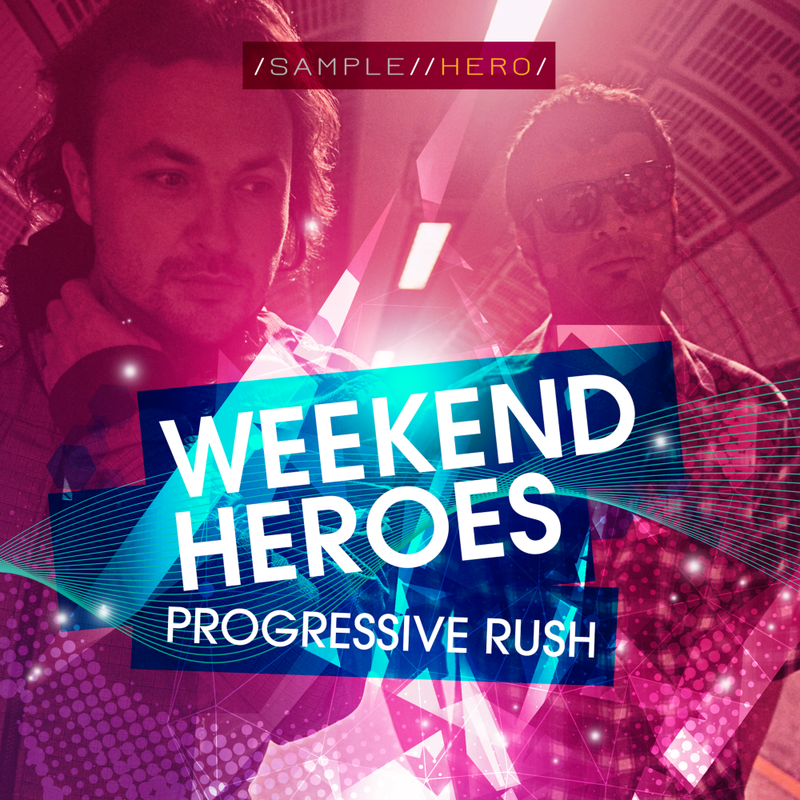 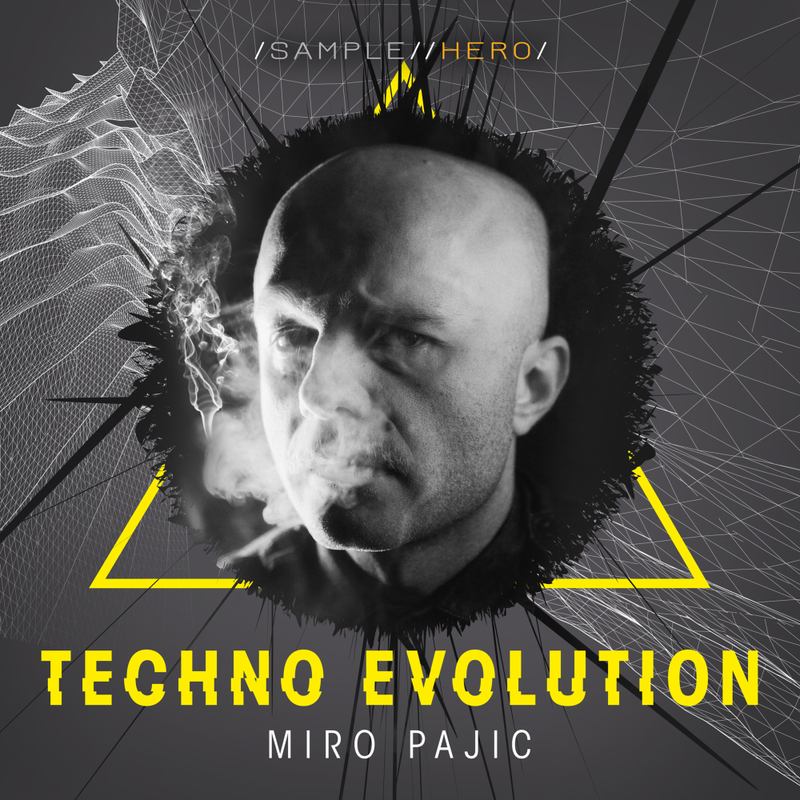 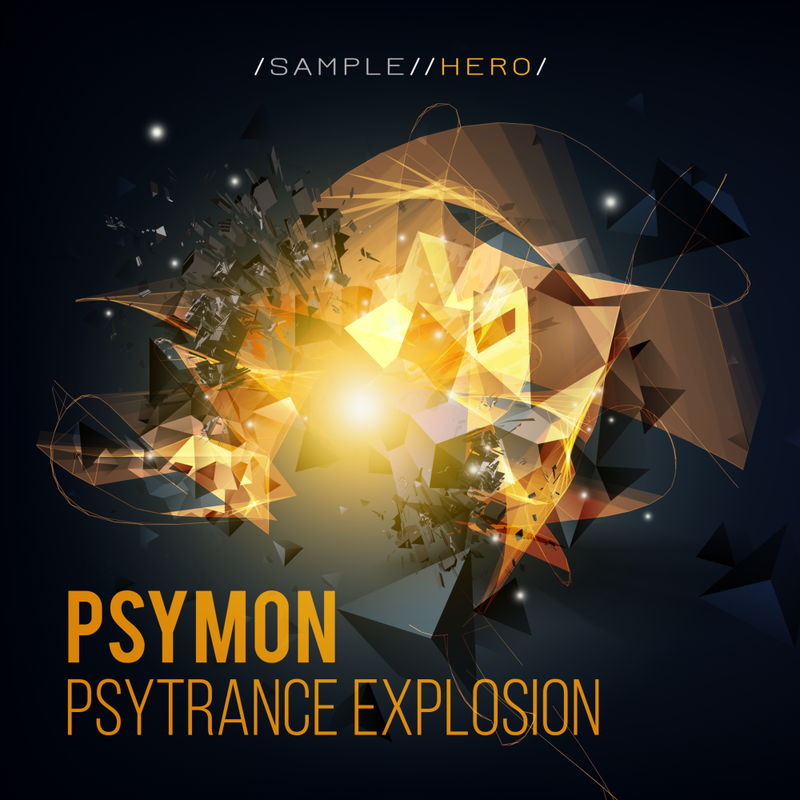 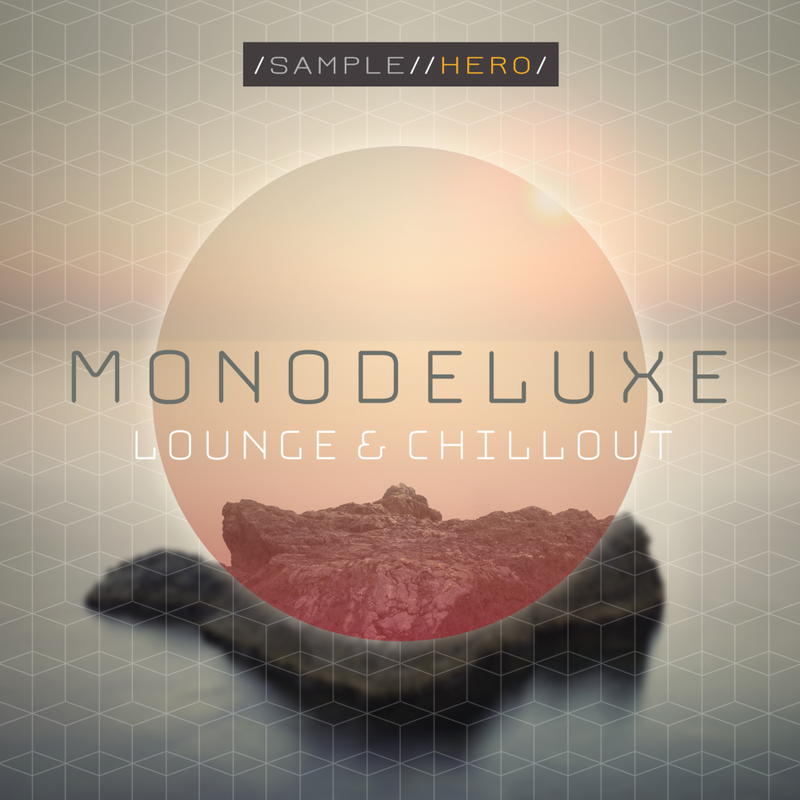 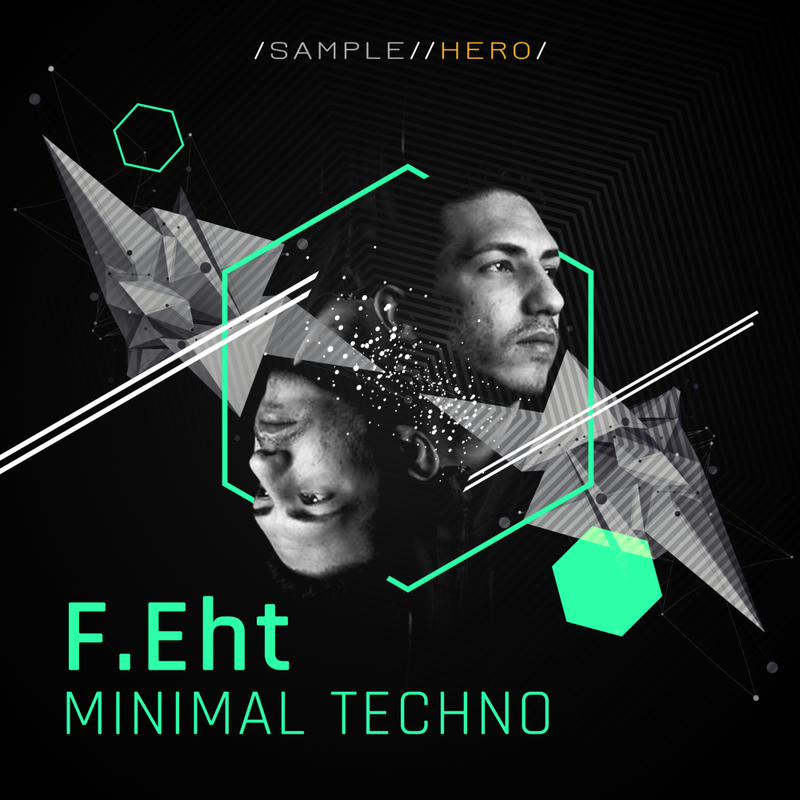 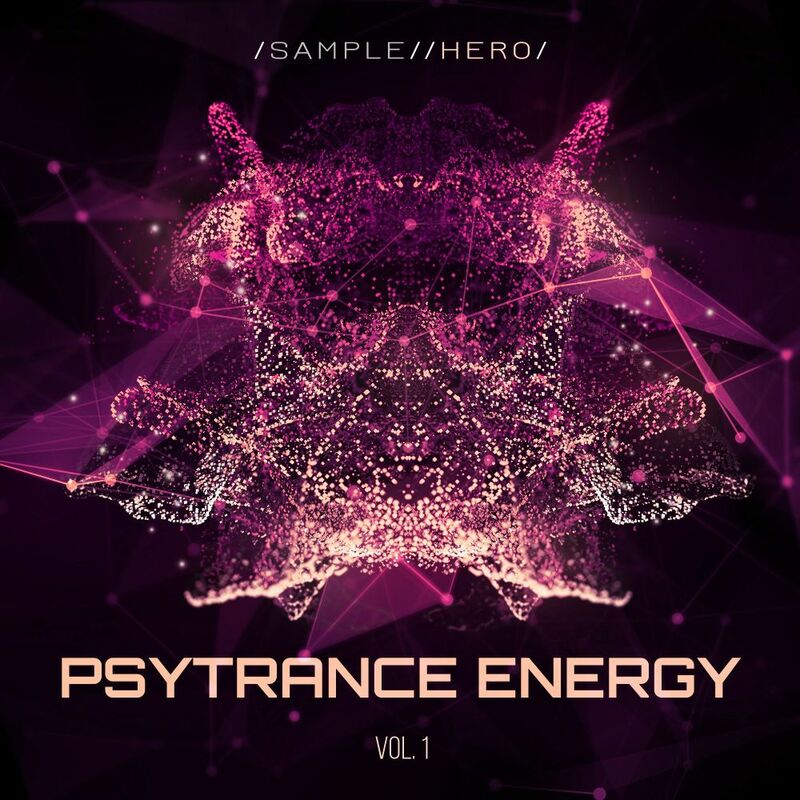 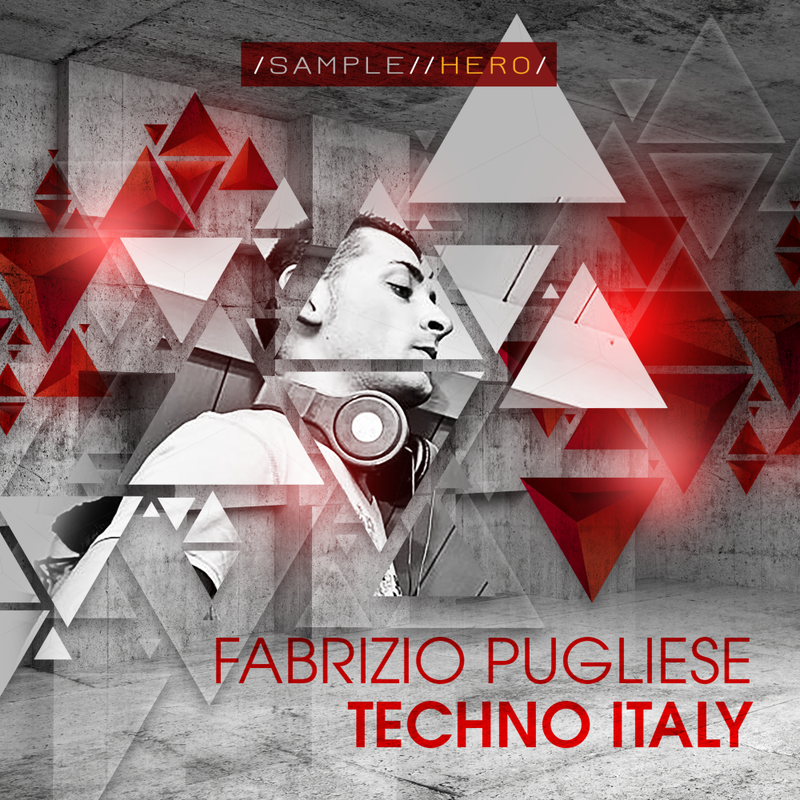 Sample Hero is a sample label next to its own sound forge based in Germany focusing on high quality products for samples, soundpresets, loops and MIDI files. 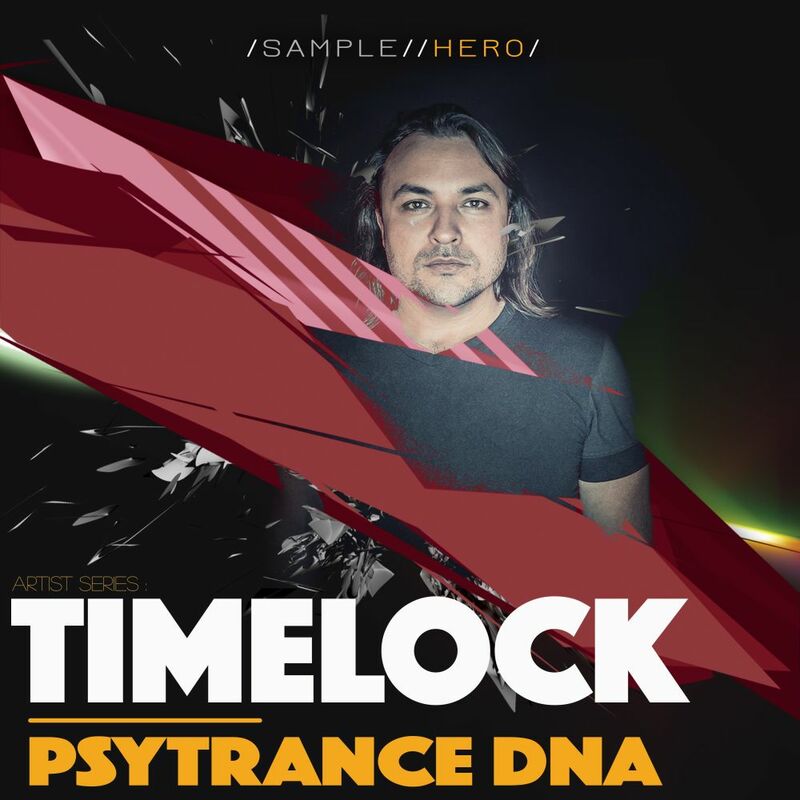 We work together with producers who are professionals in their specific genres next to utilitarian packs which laser focus on certain elements of genres. 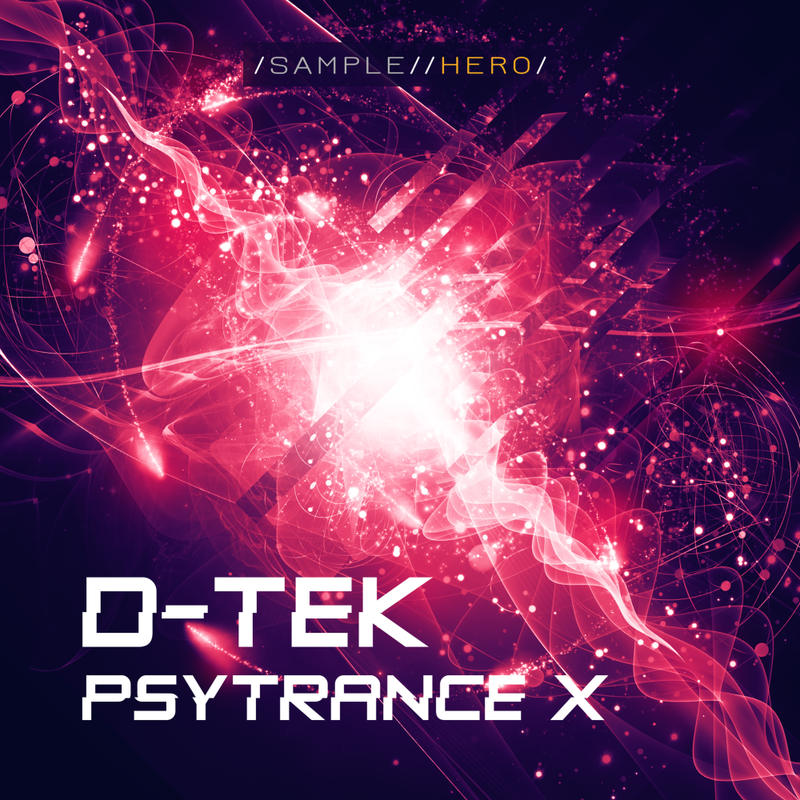 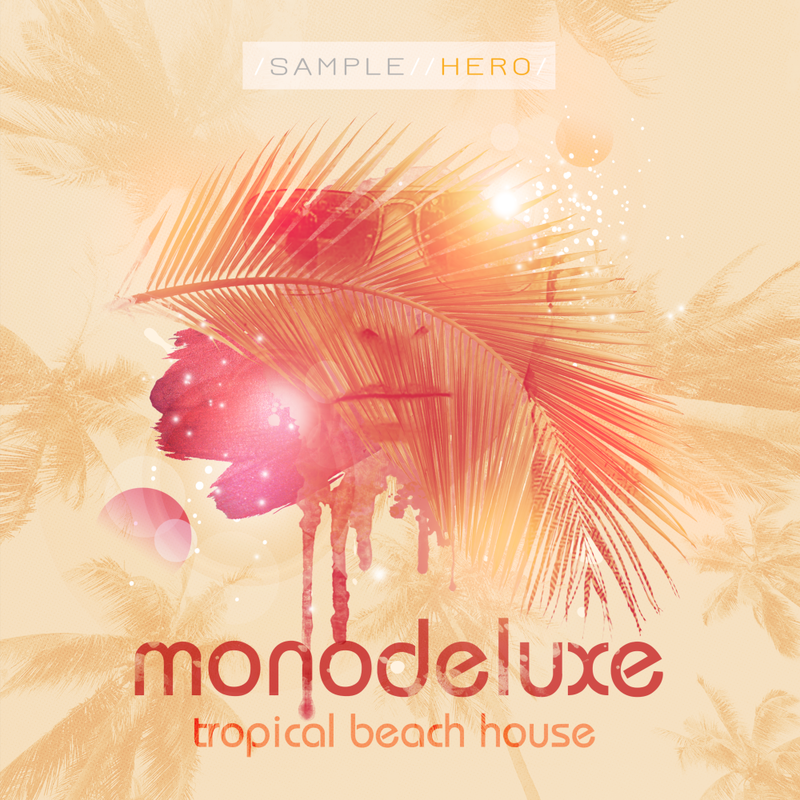 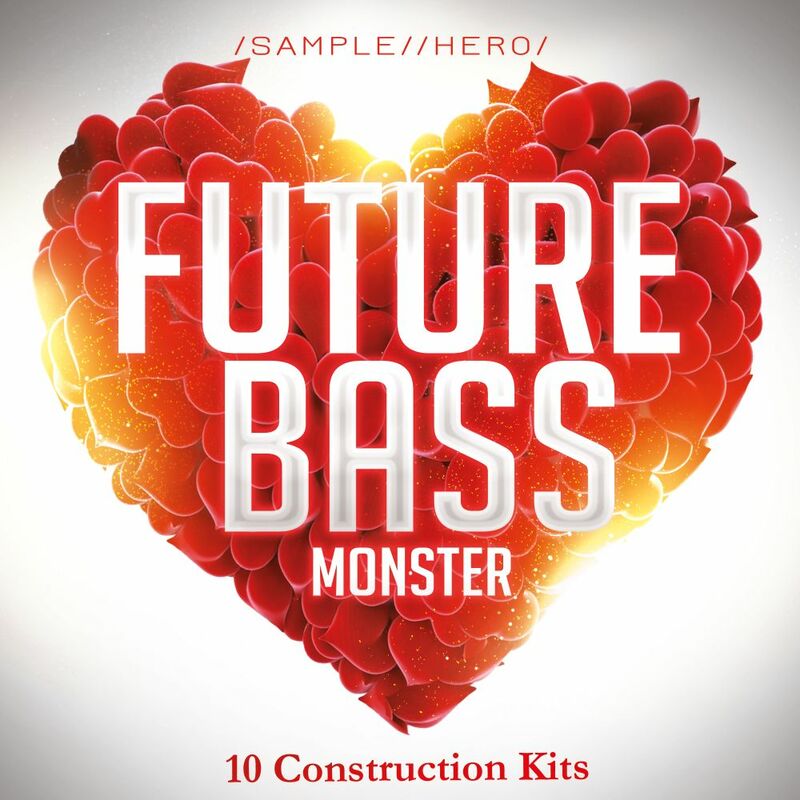 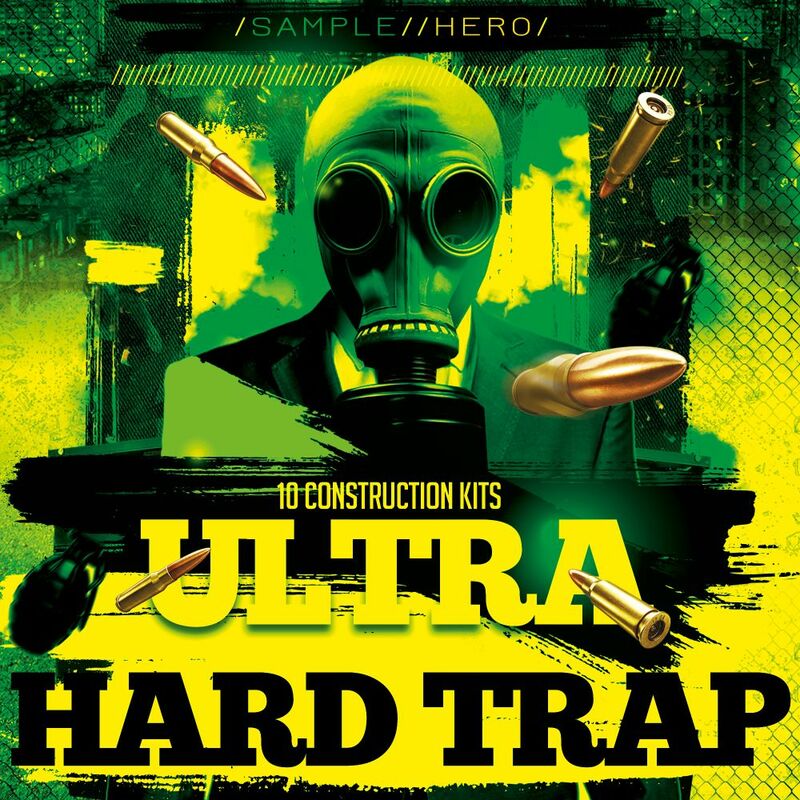 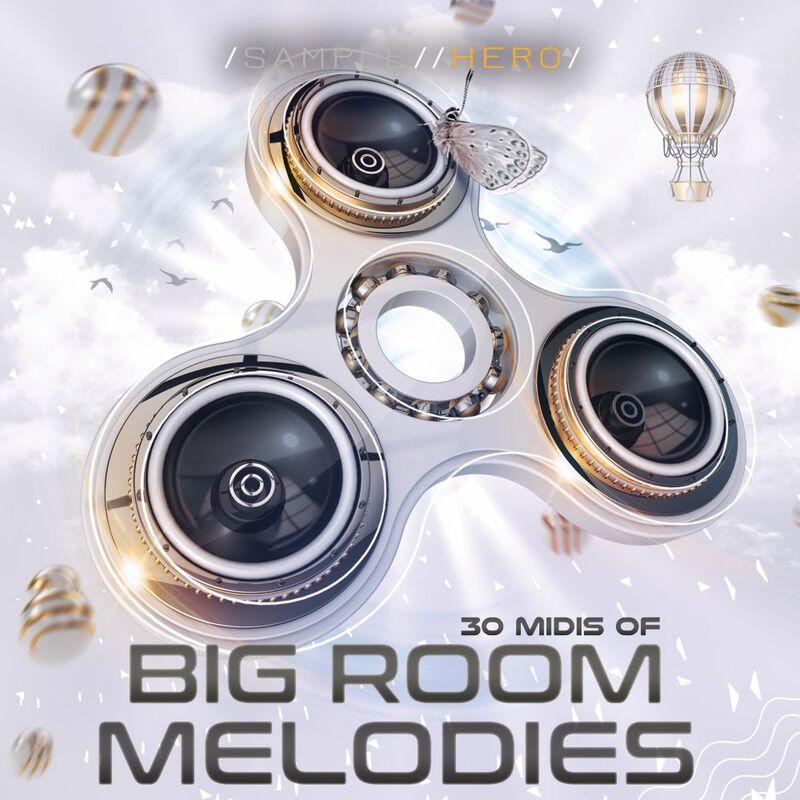 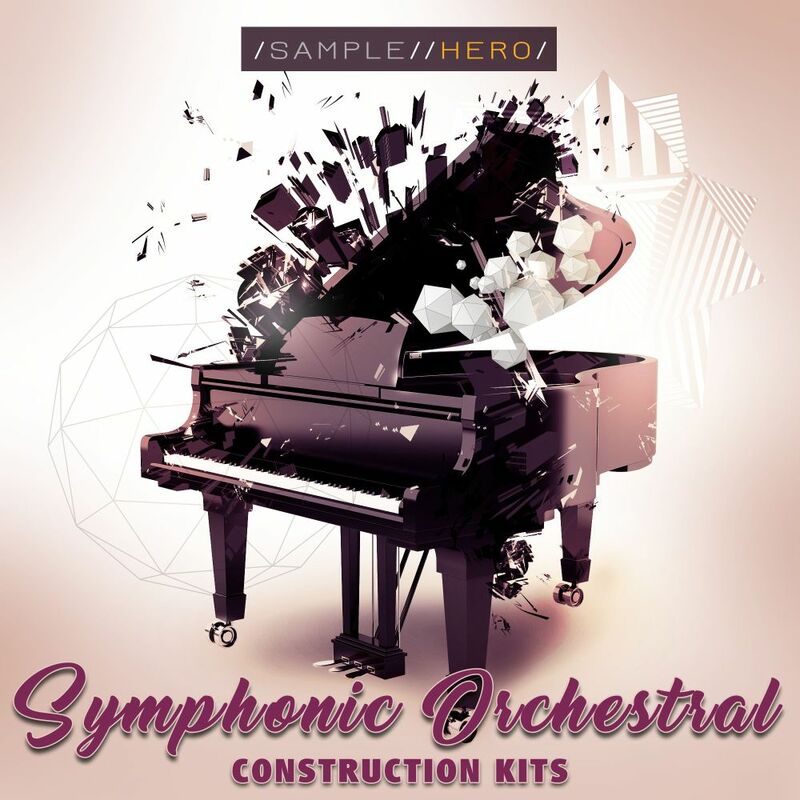 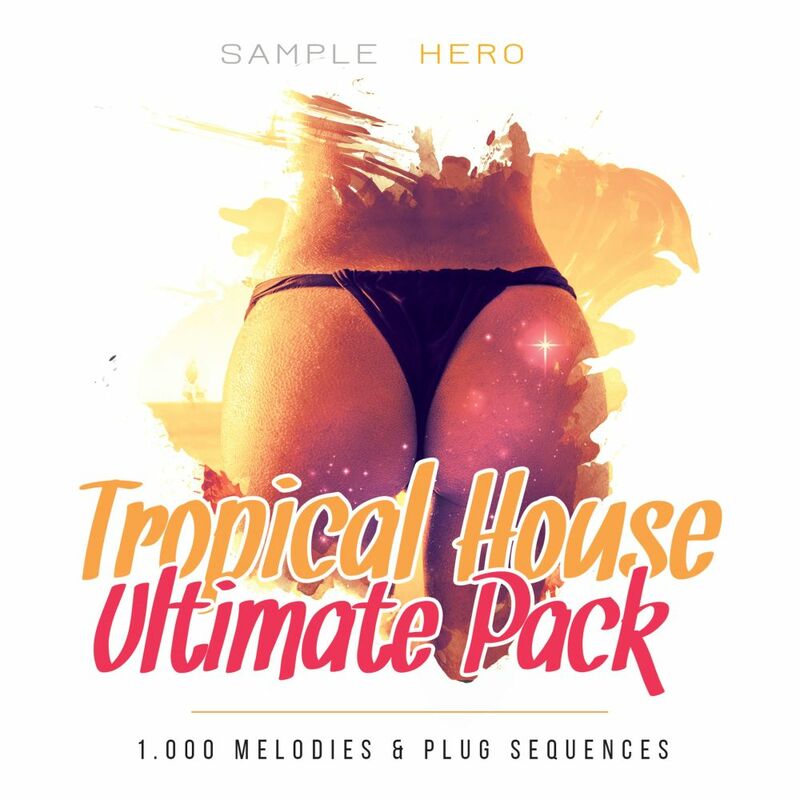 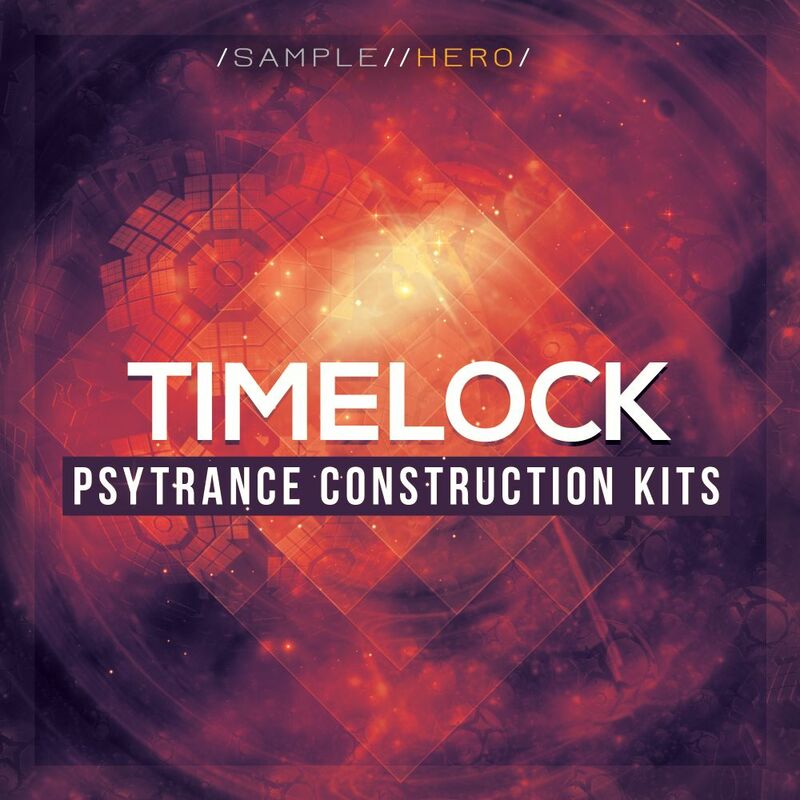 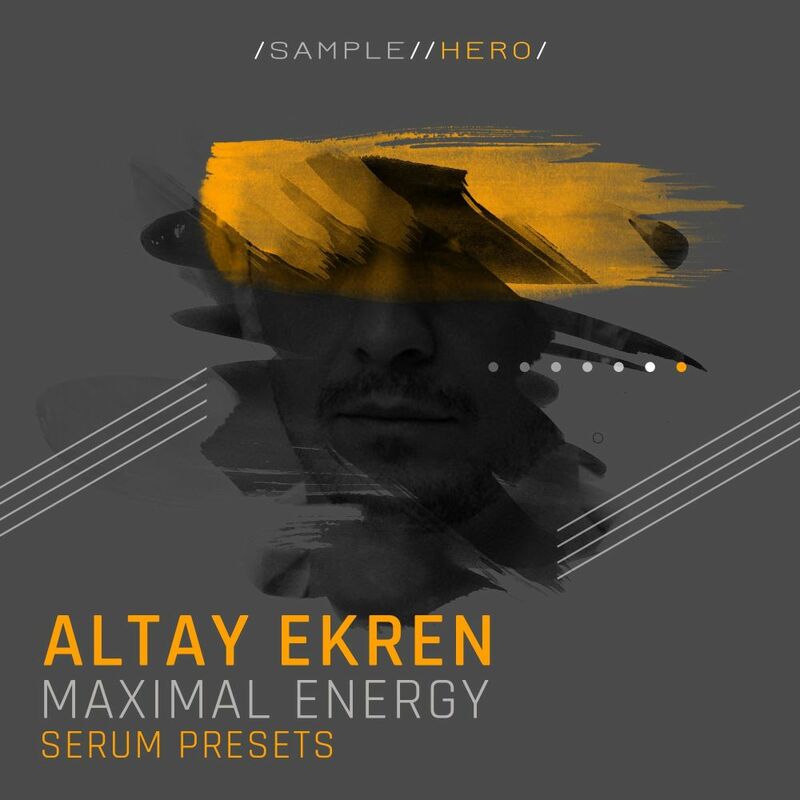 Next to extra ordinary electronic music sample packs Sample Hero also delivers construction kits in non-electronic genres such as symphonic sounds and pop music. 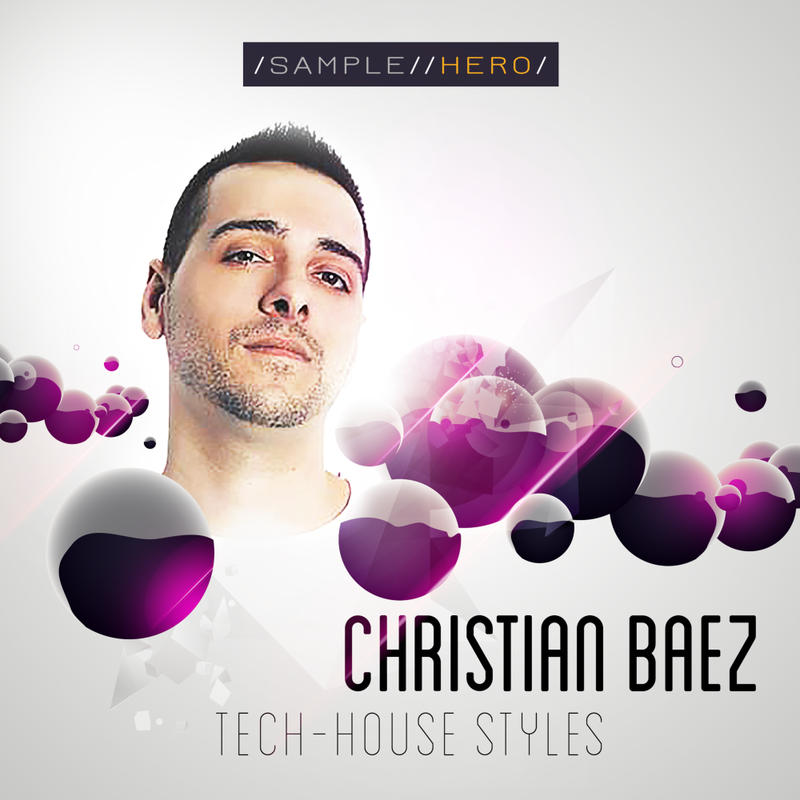 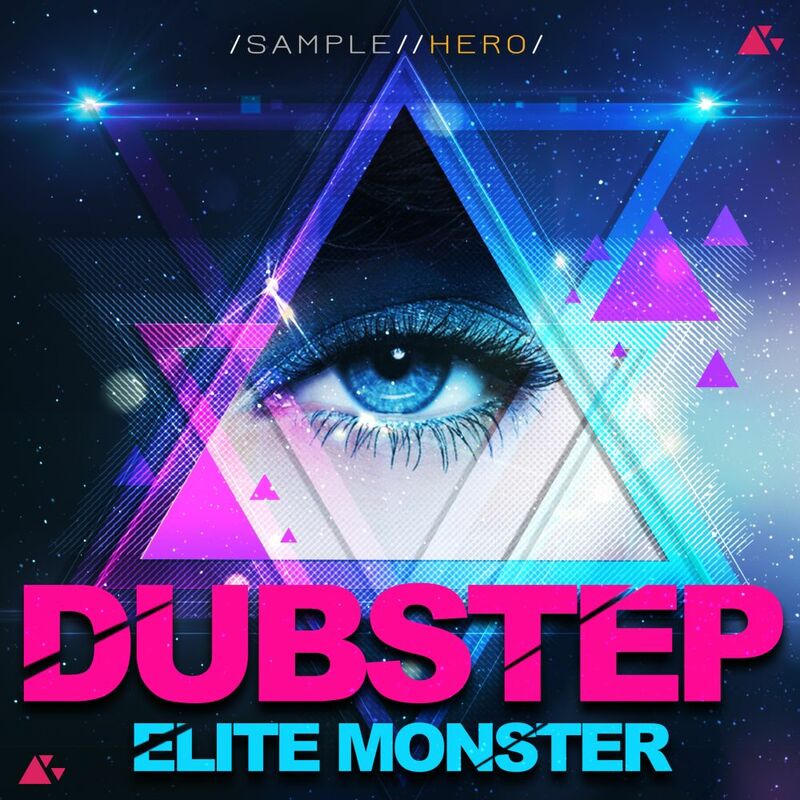 Want to become a Sample Hero?